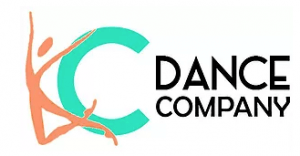 KC Dance Company is thrilled to be a part of the I.D.E.A Nation.. We offer programs for the recreational and competitive dancer. At KCDC, we train dancers to pursue their passion. You’re own unique heartbeat is the only rhythm you need to dance to, and we will provide your dancer with the best program for them. Our recreational and competitive dancers dance together, we don’t divide our programs, as our goal is to grow all dancers to be their best.